Updated office building with high visibility and traffic counts. 9302 sq. ft. office building, approx. 2628 sq. ft. currently leased with variable lease terms. (Remaining square footage is available to lease.) Recent updates include: roof, security system, bladder tank & exterior paint. Handicapped accessible front entrance & restrooms; 3- 90%+Trane GFA furnaces, 3 Trane A/C units on rooftop, zoned heating/cooling; asphalt parking lot with ample parking surrounding the building; 4" well; city sewer; office furniture available. 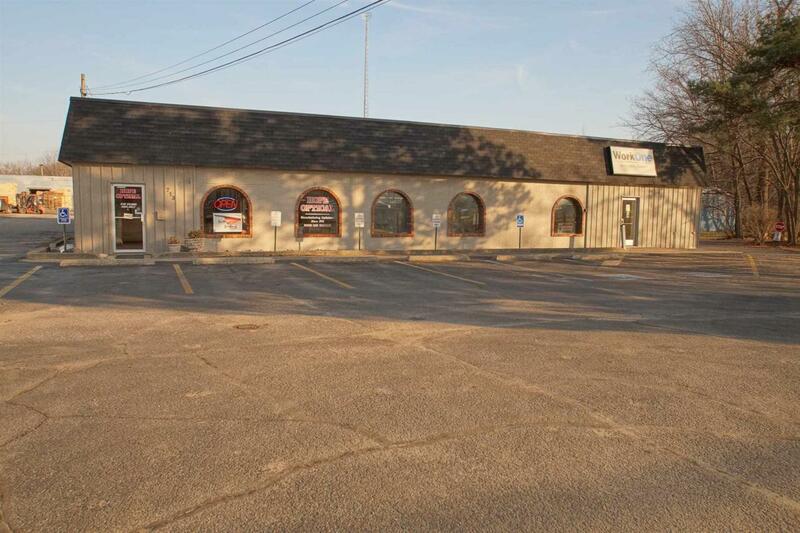 This property is available to lease or sell. Owner financing available. Approx. 90' SR 15 frontage.